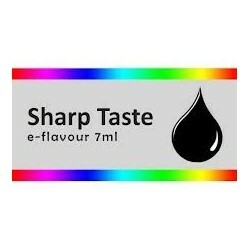 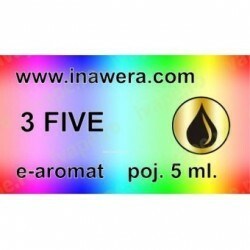 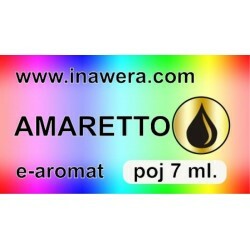 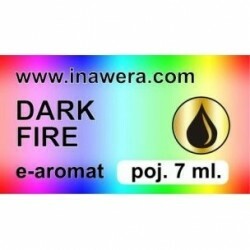 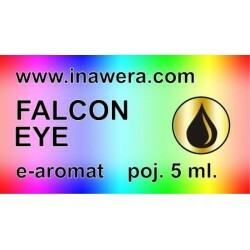 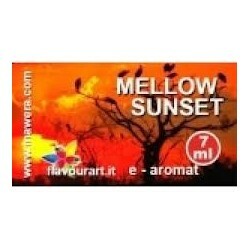 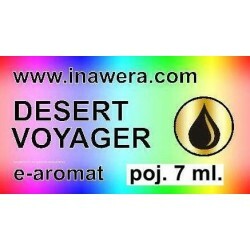 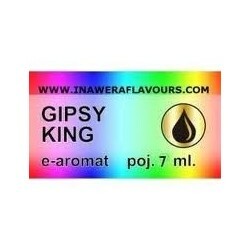 E-FLAVOUR TABACCO - Falcon Eye - 7ml from Inawera. 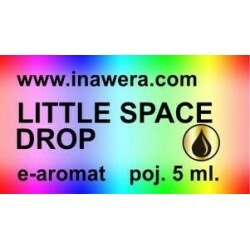 Add 1-2 drops of flavor in 5 ml of base and if it is not strong enough add 1 more drop. 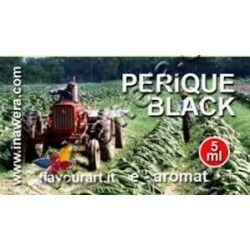 Leave the mixture obtained at least 24 hours for the flavor to be absorbed.